Her Name Means Springtime . . .
An active and enthusiastic photographer with very decent digital camera equipment and accessories. Verna takes many of the pictures seen on our website. 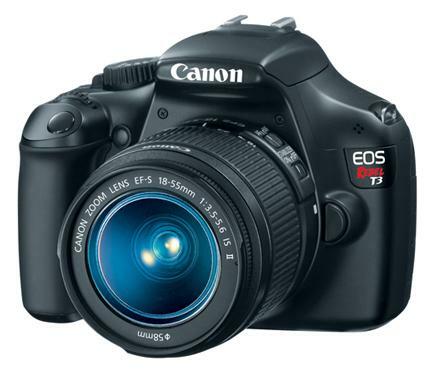 The camera is a Canon Digital Rebel T3, usually with standard 18-55mm lens although a wide angle (fisheye) and a 75-300mm telephoto are available. Collects everything from Fiesta to furniture. She just loves the jewelry. After all, she is a girl . . . Always trying a new recipe. Always good. Proficient with shotguns, revolvers and pistols.